The world class standards we expect from the Olympic Games has carried over into the world of gorgeous animation, as the first trailer for Rio 2016 premiered last night (July 10th) on the BBC. Airing just moments after Andy Murray’s Wimbledon victory, the spectacular 1.5 minute clip has got us very excited for the next stage in the summer of sports by showing a jungle full of wildlife taking part in various olympic games. 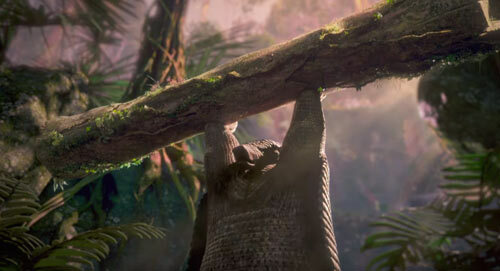 Set to the stirring sounds of ‘Not Gonna Break Me’ by Jamie N Commons, the trailer evokes thoughts of The Jungle Book as a sloth performs gymnastics, big cats challenge one another to a sprint, apes play a match of volleyball, a victorious armadillo lifts some serious weights, and a whole lot more. 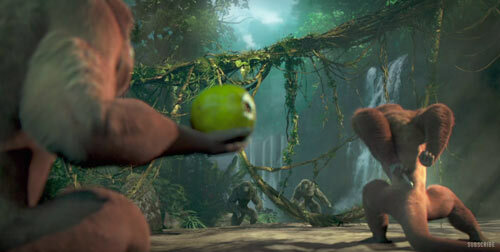 The trailer then concludes with a glorious twist ending, which we won’t spoil for you now. Consider us well and truly blown away!